I bought a new jeep to replace the old jeep. 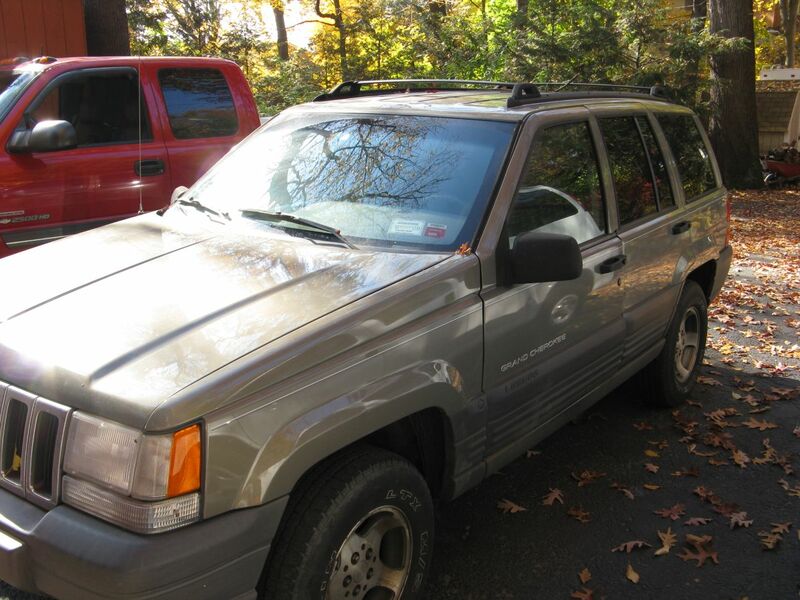 It is a 1998 Grand Cherokee with only 160k Miles. The 1987 model I have has just short of 300k miles. Some of the parts will be compatible. I still have to figure out the future of parts the 87. Otherwise, it will be going to scrap $$. I put the new jeep on the trailer and towed it back from Rochester. My light duty truck did ok. I will be moving the ag tires to the new jeep this week. Deer season opens this weekend. Greg and Dennis are coming down. They are all excited.